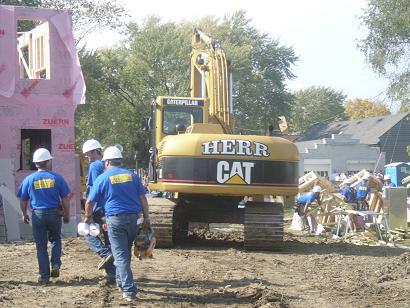 The Herr family is in their fourth generation in the construction, environmental and trucking industry. storm sewers, finish grading and heavy earth moving. Richard D. Herr has been in the plumbing and excavating business for over fifty years. Richard has an exceptional reputation and maintains a long history of working with both the local Town and Village governments of western Waukesha County as well as with Waukesha County Park and Planning. 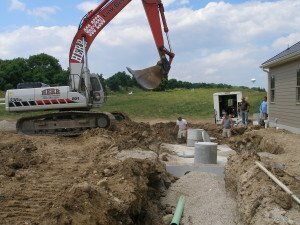 His company has designed and constructed hundreds of ponds, septic systems, mound systems and more. Richard is very familiar with all of the zoning and approvals required to complete varying types of developments. More about Richard here.